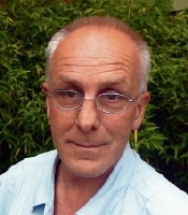 Terry Jones offers private tuition in A level English Literature (AS and A2). He has over 25 years of teaching experience with A level groups and individuals, and significant experience as an examiner/ lead examiner for A level Examination Boards. He is open for enquiries about poetry readings or poetry teaching sessions for schools, colleges, and at other venues. For all enquiries, please send initial email (see Contact on menu).